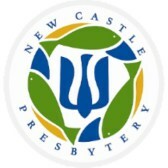 New Castle Presbytery is 51 congregations and connected ministries located in Delaware and the Eastern Shore of Maryland. 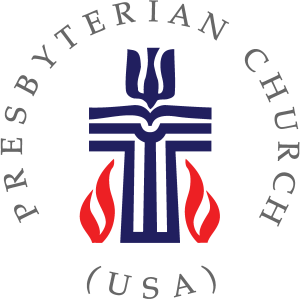 Presbyterian Church (U.S.A.) serves Christ in the world. Following Jesus, Presbyterians are engaged in the world and in seeking thoughtful solutions to the challenges of our time. 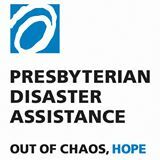 Through them First Presbyterian advocates for peace, justice, ecological issues on a regional and national level. Presbyterian Women share the good news of Jesus Christ and witness to the promise of God’s kingdom. 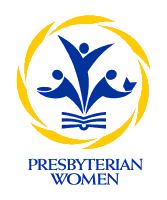 First Presbyterian supports both the regional and national Presbyterian Women, and have a vibrant ministry with women with 5 active circles that meet monthly. First Presbyterian Church receives offerings yearly to support their hunger and crisis ministries nationally and internationally.